Lille : France's Nicolas Mahut, right, and Pierre Hughes Herbert celebrate after defeating Croatia's Ivan Dodig and Mate Pavic of Croatia during the Davis Cup final between France and Croatia, Saturday, Nov. 24, 2018 in Lille, northern France. 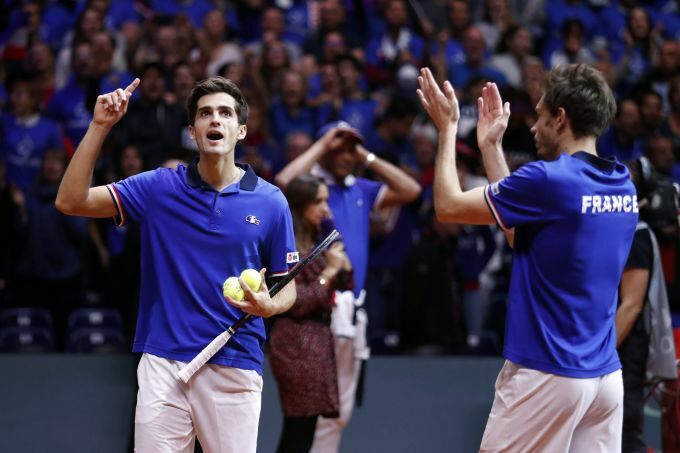 Nicolas Mahut and Pierre-Hugues Herbert kept French hopes alive in the Davis Cup final with a 6-4, 6-4, 3-6, 7-6 (3) win over Croatia's Ivan Dodig and Mate Pavic in the doubles on Saturday. 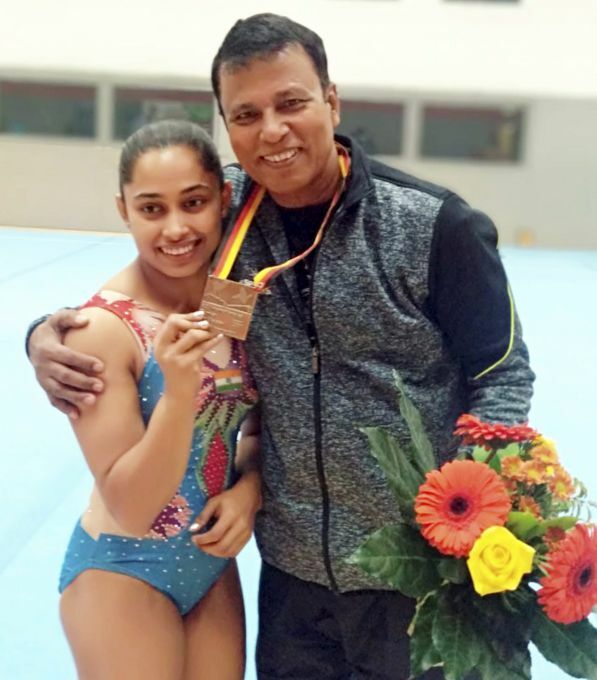 Cottbus : Indian gymnast Dipa Karmakar poses with her coach Bisweswar Nandi after wining bronze in Vault event at Artistic Gymnastic World Cup in Cottbus, Germany, Saturday, Nov 20, 2018. 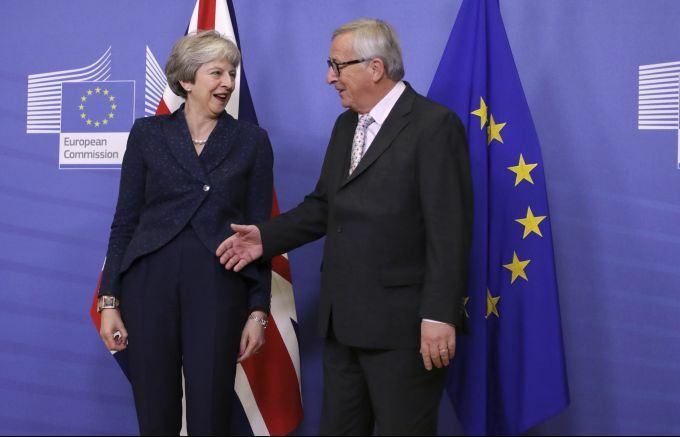 Brussels : European Commission President Jean-Claude Juncker, right, greets British Prime Minister Theresa May at EU headquarters in Brussels, Saturday, Nov. 24, 2018. British Prime Minister Theresa May is kicking off a big Brexit weekend by traveling to EU headquarters in Brussels for talks on Saturday with key leaders. Paris : Officers take their positions during clashes with demonstrators protesting against the rising of the fuel taxes on the famed Champs Elysees avenue, in Paris, France, Saturday, Nov. 24, 2018. 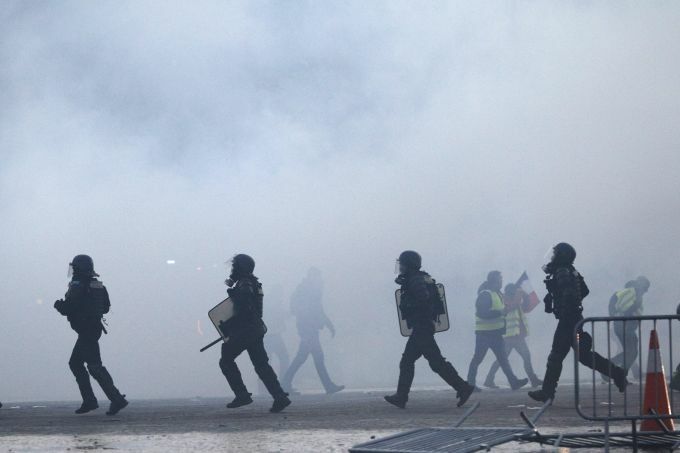 French police fired tear gas and water cannons to disperse demonstrators in Paris Saturday, as thousands gathered in the capital and staged road blockades across the nation to vent anger against rising fuel taxes and Emmanuel Macron's presidency. Lucknow: Saina Nehwal in action during the semi final of the Syed Modi International Badminton Championships in Lucknow, Saturday. Nov.24, 2018.